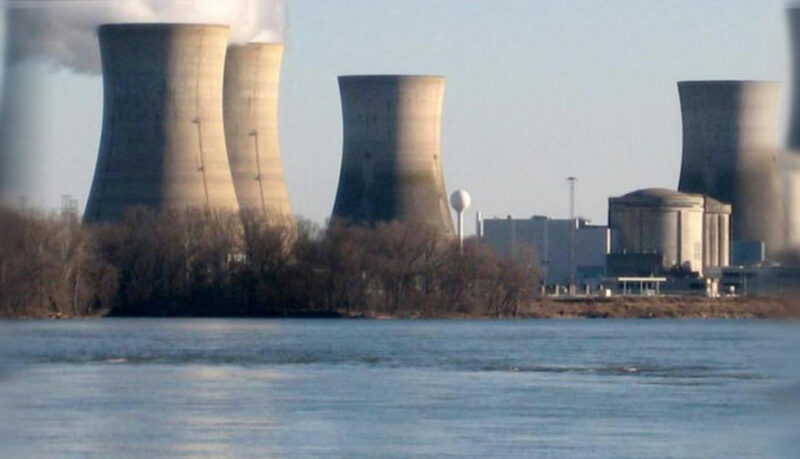 The company that owns the Three Mile Island nuclear plant, site of the worst nuclear disaster in U.S. history, announced that it plans to shutter the facility in 2019 unless the state of Pennsylvania steps in to keep it open. The plant near Harrisburg, Pa., hasn’t been profitable for the past five years, according to owner Exelon Corp. The company announced last week that it failed to auction off future energy production from Three Mile Island for the third year in a row.